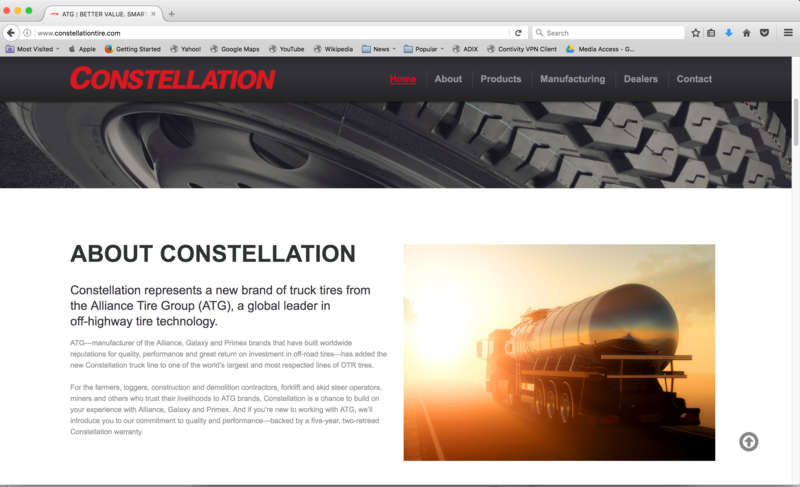 Alliance Tire Group launched its new Constellation truck tire website, www.constellationtire.com, as an information hub on the company’s new truck tire line. 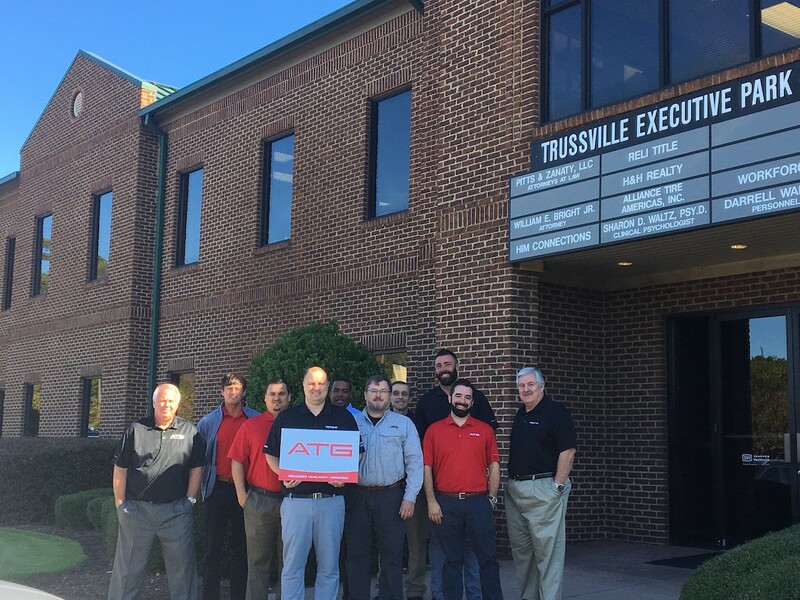 ATG is marketing the Constellation truck line alongside Aeolus truck tires, for which it is the sole U.S. representative. 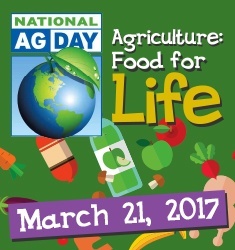 On March 21, 2017, the United States will celebrate the people responsible for feeding the world’s seven billion people with National Ag Day. 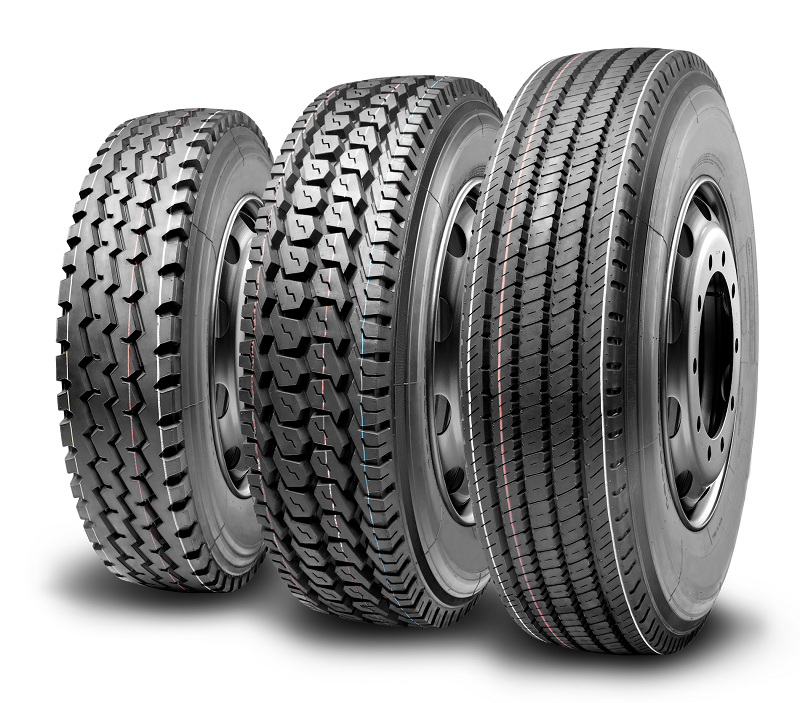 At Alliance Tire Group, we know the hard work that goes into getting food from the farm to your tabletable—and we’re proud to say ATG tires can be found every step of the way—in the fields of the country’s 2.2. million farms, on the pavement beneath the nation's 3.5 million truckers, and everywhere in between.